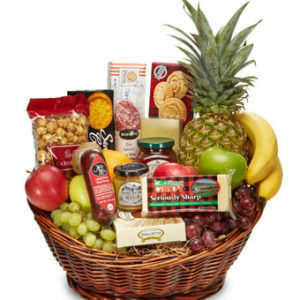 Sweet and savory, your recipient is sure to love this basket! 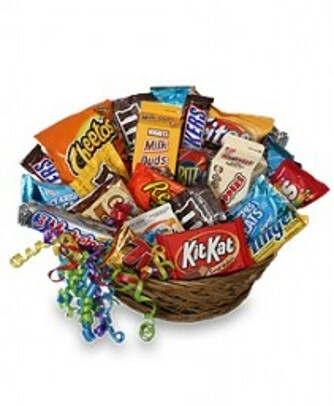 We have combined an assortment of everyone’s favorite treats into one special gift. 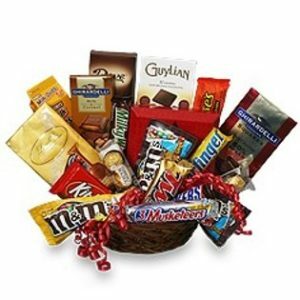 From chocolate bars and peanut butter cups, to chewy candies, this basket is a great gift for all ages. 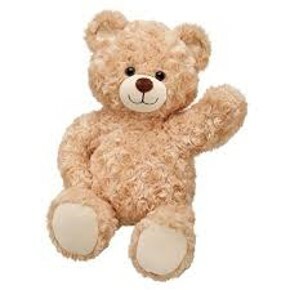 Available for same day delivery. * Candy and product assortment may vary.